Blossoming into one of the best players in Ligue 1 after a failed stint at Manchester United, Memphis has rejuvenated a footballing career that looked bleak during his time in England. Further proving his credentials in this season’s Champions League with a goal and three assists in his first five appearances, as per WhoScored, many United fans have been clamouring for the re-signing of the Dutchman, for whom Jose Mourinho revealed a buyback clause at the time of his departure, as reported by Manchester Evening News. 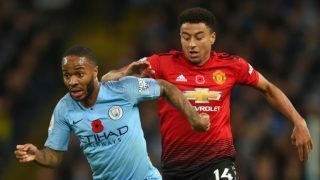 Views on the player, who celebrated reaching five million Instagram followers with a bizarre rap video last week, are still mixed among the United faithful. Memphis’ performances have undoubtedly improved since he left United for Ligue 1. With 29 Ligue 1 goals and 27 assists in 68 Ligue 1 appearances since joining Lyon, according to WhoScored, the forward almost involves himself in a goal every match. This season, his all-round play has also improved, as he averages 3.1 key passes and 2.3 crosses per 90 minutes in the French domestic league. However, the answers to many other questions are needed before United plunge into the transfer market to bring the 24-year-old back, including the reasons for his improvement in France, why he failed at United the first time, and whether he is needed back at Old Trafford. 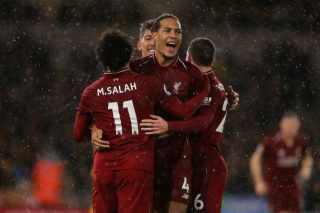 Many would argue that the improvement in the player’s productivity resulted from moving to a less difficult competition for forwards than the Premier League. Recently, players such as Neymar have seen immense upturn in their goal and assist numbers after moving to France, while many moving in the opposite direction have struggled to replicate their scoring prowess, including Arsenal striker Alexandre Lacazette, who joined from Memphis’ current club. What is clear is that, should he return, Memphis will have a very difficult time replicating the goals and assists that define his game, which is a similar predicament to when he joined United from PSV in 2015. Another reason for this difficulty is United’s style of play. Under Mourinho and his predecessor, Louis van Gaal, the only forwards who have found unwavering success were Anthony Martial in 2015/16, largely because he created his own chances with his dribbling ability, and Zlatan Ibrahimovic, a target man for whom many chances were created on a weekly basis, a year after Martial. Memphis fits neither mould, instead existing as a midpoint between the two; instead of long, dribbling movements or feats of strength and technique, Memphis uses quick off-the-ball movements in and around the box to create havoc for opposition players. On one hand, his new-found versatility could be a bonus. Adding to his natural left-wing position by adapting to play behind a striker or as the focal point himself, Memphis could become an option in many positions for United, whose options currently seem unclear given the misfiring form of United’s most established attacking options. On the other, his style only works in an attacking or counter-attacking system, neither of which United have developed under van Gaal or Mourinho, and should he fail to hit the ground running, the pressure which surrounded his first stint in Manchester will quickly return. Assuming the right system is implemented to bring the best out of returning Memphis (and United’s other forwards), he plays the same positions as Sanchez, Lukaku and/or Martial, arguably the pick of United’s current attacking crop. Most needed currently for the Red Devils’ front line is a right-winger in the same mould as the Dutchman. As shown by current Premier League leaders Manchester City, depth, variety and quality in attack is an asset to any club aiming to improve. But they have also shown that there needs to be a plan when assembling a squad. 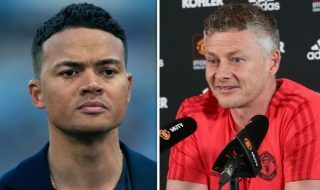 The sheer amount of uncertainty surrounding United’s current situation makes a transfer move for a player, let alone one who already faced extreme scrutiny at the club before, a very risky purchase. 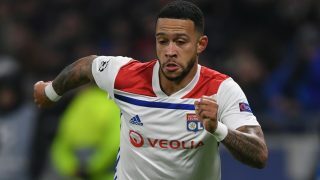 Memphis would undoubtedly be an asset for any club and could be available for a much lower price than other players of his calibre and relatively young age given the buyback clause that was included in his Lyon contract. 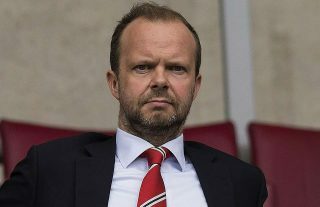 That being said, any plans to purchase him again should be delayed until United’s managerial future is sorted out and the support is in place for either Mourinho or a new recruit to plan and execute the building of a squad to win the Premier League. 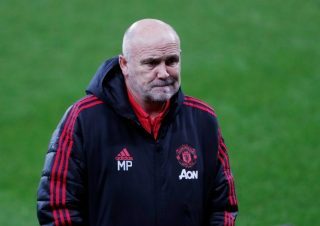 United’s squad is currently in need of a bigger and more difficult clear out than the one that succeeded Sir Alex Ferguson’s retirement, and potentially adding another high-profile flop to the pile is only going to create more confusion and delay before the wrongs of United’s decade are amended. All stats provided by WhoScored.